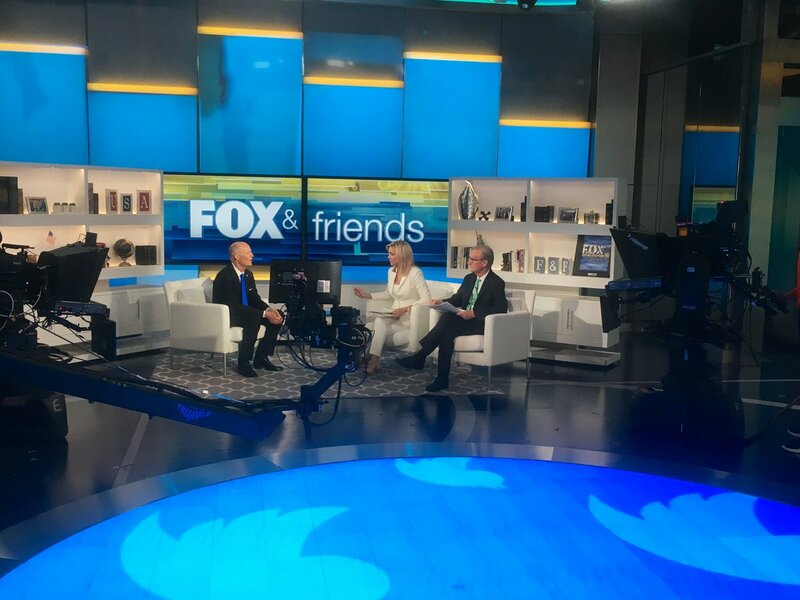 We must not allow European interests that have been complicit stand in the way of justice for the thousands that lost businesses, homes and the fruits of their hard labor to the Castro regime. 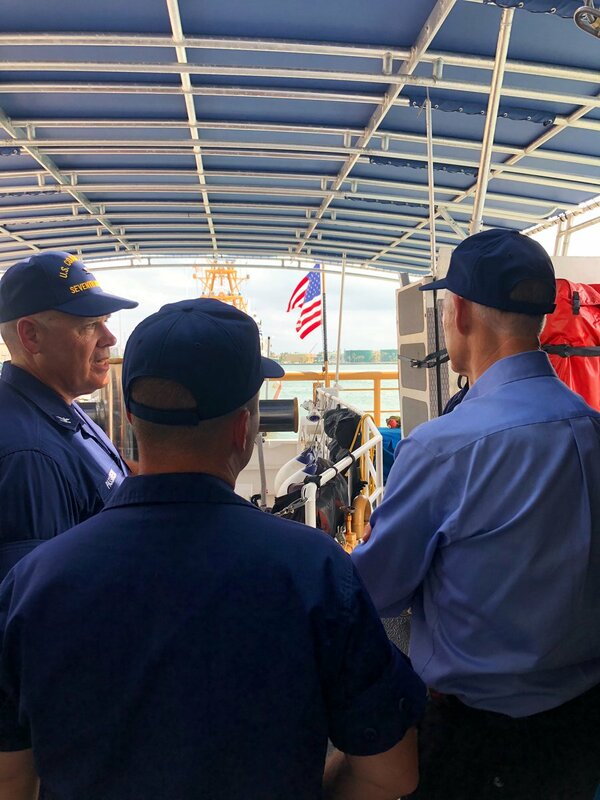 Yesterday I had the opportunity to tour one of the vessels at @USCG Miami sector. These brave men & women do so much for our country and state and we are thankful for their service! I will keep fighting to make sure they have all the resources they need. ¡Increíble poder ver esto! ¡El equipo del @RedCross descargando ayuda humanitaria en #Venezuela ! Debemos continuar haciendo todo lo posible para ayudar a las personas de VZ que están sufriendo. , así se ve el liderazgo. Mañana recordamos el 58 aniv. de la invasión de la Bahía de Cochinos. Recordamos a los valientes que lucharon por libertad y democracia.